Dr. Chen is the most gentle, caring doctor you could ever find. He treats his patients like family members and strives to give them the best care possible. Orange County implant dentist, Dr. Chen recommends only the treatments that are needed and has earned the trust of many longtime patients. Many patients,after moving out of California, are even willing to fly back to Orange County to see him because he is the only one they trust for their dental needs. Dr. Chen has been practicing dentistry in Orange County for 20 years since his graduation from USC, School of Dentistry in 1992, with honor. 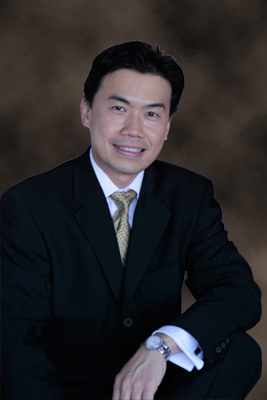 A leader in implant dentistry and laser technology, Dr. Chen equips his practice with the most advanced dental lasers and diagnostic equipments in order to deliver the highest standard of care to his patients.